What's the difference between a Himalayan and a Persian kitten? Himalayans ARE Persians. There are different divisions in the category of Persian. Himalayan is one of those divisions. Himalayan kittens and cats are among the most beautiful felines in the world. They are also sweet and friendly. 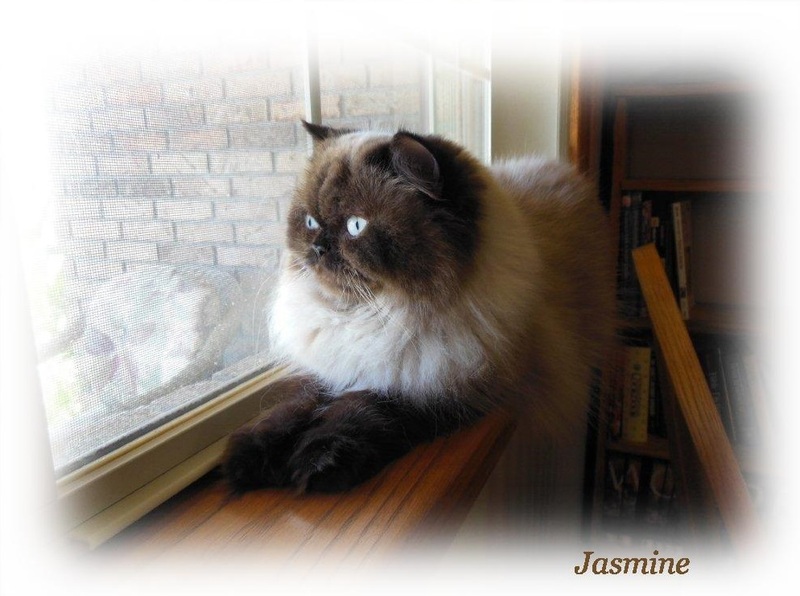 To learn more about the Himalayan Persian breed visit The Cat Fanciers Association. Pictured above: Jasmine, my Himalayan girl who is a Seal Point.